A Spanish woman who fell to her death at a notorious suicide spot feared she was going to be kicked out of Britain because of BREXIT, an inquest heard. Miriam Macarron’Arroyo, 42, was found in the Avon Gorge on January 10, four days after she was reported missing. The care worker’s housemate Claire Tidman told an inquest that she feared she would be forced to leave her home in Easton, Bristol and sent back to Spain. She said Miriam, who had a passionate interest in politics, was “worried about Brexit and believed she would be deported one day as a result”. Avon Coroner’s Court was told that Miriam was troubled by work problems at the time of her death. Miriam’s GP, Dr Victoria Bowler, of Eastville Medical Practice, told the inquest about medical records of depression, which she battled for much of her life. The Spanish national, who joined the practice in 2012, previously attempted suicide and also had a diagnosis of fibromyalgia, a chronic pain illness, dating back to 2003. At her last appointment, on December 19 last year, “it was noted that she was frustrated that she was always ill”. Miriam’s friend Eleanour Jones, said when she last saw her on Christmas Eve it was “the lowest I had ever seen her”. She added: “Miriam was one of the most caring people I have met. Assistant coroner Myfanwy Buckeridge ruled that despite Miriam’s history of depression, there was no “conclusive evidence” she intended to take her own life. 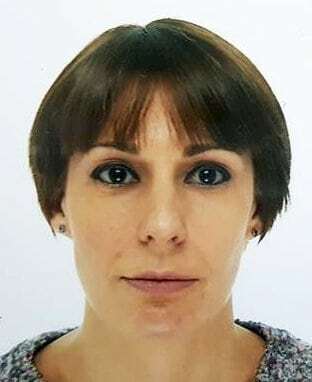 Spanish woman Miriam Macarron’Arroyo who fell to her death in the Avon Gorge after becoming worried she would be deported from the UK due to Brexit. See SWNS story SWBREXIT; A Spanish woman who fell to hear death in the Avon Gorge had feared she would be deported following Brexit, an inquest has been told. Friends described Miriam Macarron’Arroyo as “one of the most caring people”, with a passionate interest in politics. 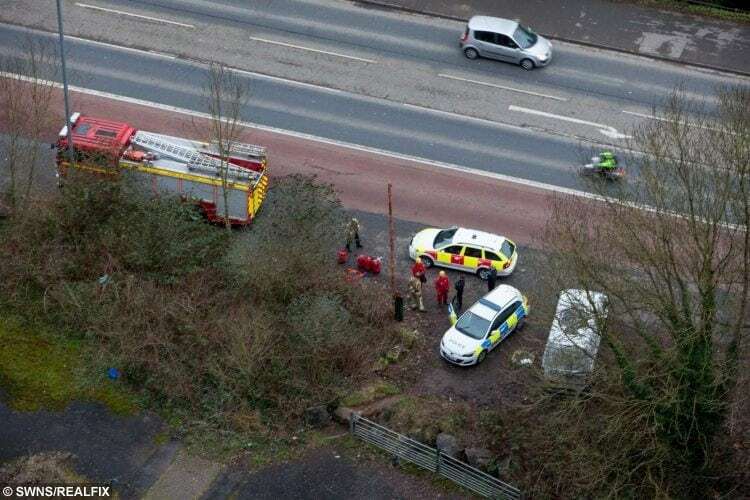 The 42-year-old care worker was found dead in the Avon Gorge, close to Circular Road, on January 10 this year. She had been reported missing four days earlier. An inquest at Avon Coroners Court today heard that Ms Macarron’Arroyo had suffered from depression for much of her life. Her housemate, Claire Tidman, said she “also worried about Brexit and believed she would be deported one day as a result”. A post-mortem found traces of the prescription drug diazepam but these were “within the therapeutic range”. Ms Buckeridge said: “I have no evidence before me as to how Miriam came to be in Avon Gorge with multiple injuries. “On the balance of probabilities I consider that was probably due to a fall, but I have no conclusive evidence that she intended to take her own life.